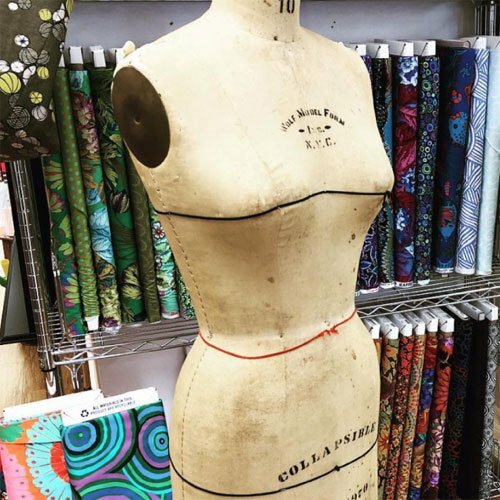 Looking for the perfect fit from your pattern? Learn how to modify existing patterns to fit YOUR body shape. All methods taught in this class will transfer across all patterns.